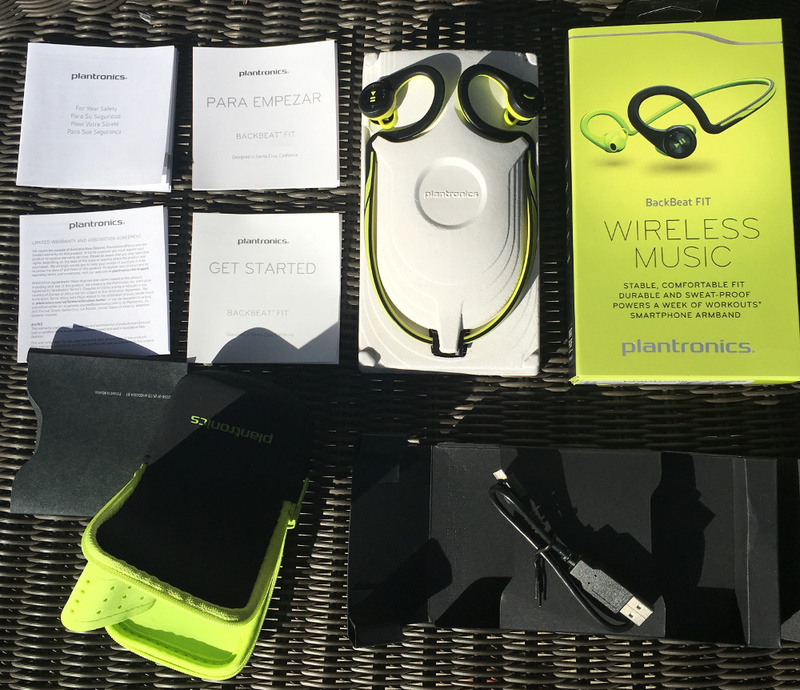 Plantronics, the popular California-based manufacturer of audio equipment has a pair of very enticing Bluetooth headphones, the BackBeat Fit. Their modern design language hints at a product that wants to compete with some of the highest rated earbuds on the market and give customers plenty of reasons to pay the somewhat high price of around $100, it’s currently going for $84.92 on Amazon and retails for $129.99 on the Plantronics website. 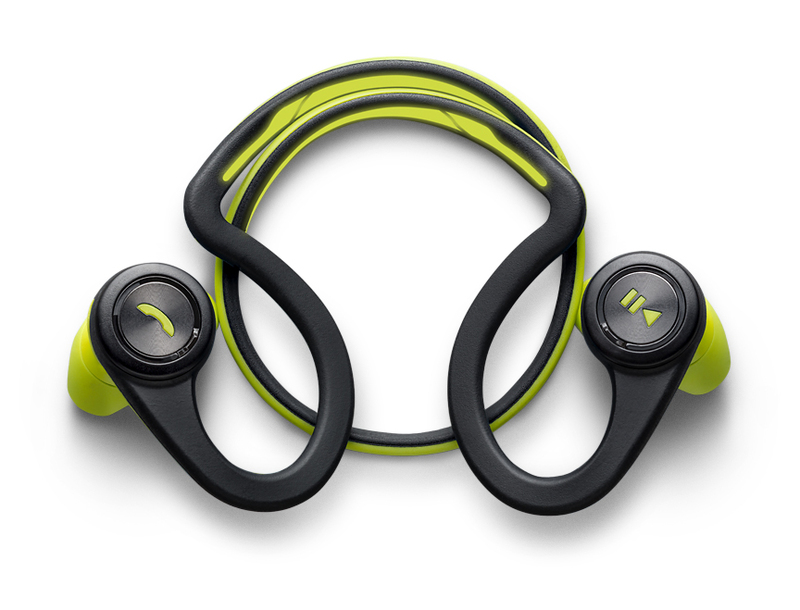 The Plantronics BackBeat Fit are available in sleek looking lime green, blue, and black. All versions are vivid and capture the attention of random strangers on the street or in the gym. The entire body of these Bluetooth earbuds is molded as one piece, which greatly enhances the overall structural rigidity and allows the manufacturer to achieve IP57 water and sweatproof rating. Plantronics uses a special manufacturing process to coat the BackBeat Fit in a layer of invisible liquid moisture repellent called P2i. Despite the great, sturdy build quality, the earbuds remain very lightweight, weighing just 24 grams (0.85 ounces). 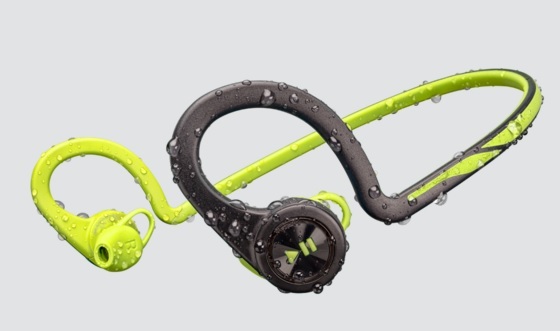 The low weight would almost let you forget that you even have them in your ears, if it wasn’t for the stiff cable that likes to jump around as you run or workout. Fortunately, microphonics isn’t something you need to worry about with the BackBeat Fit. 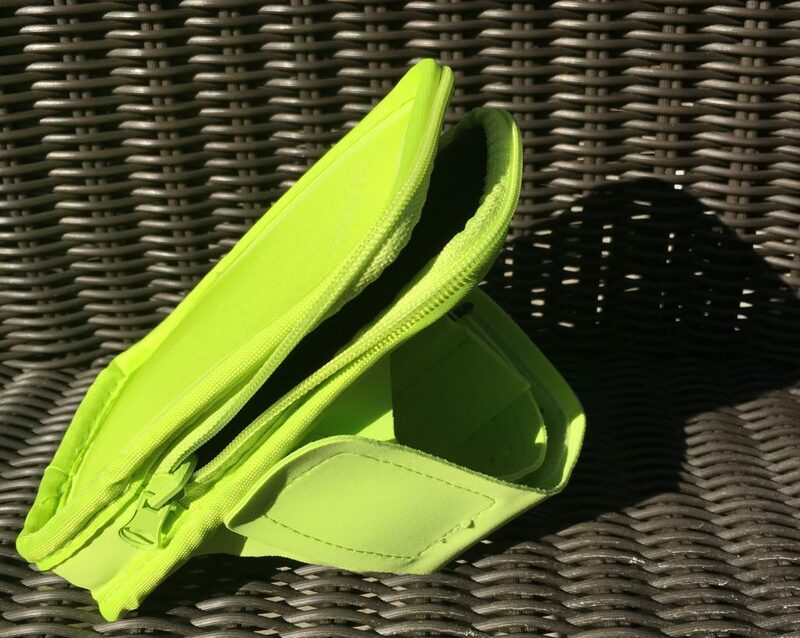 As far as small extras go, there is an integrated microphone for hands-free communication and music control buttons on the left earpiece so you can keep your smartphone stored in the included armband that doubles as a convenient storage case. This really goes to show that Plantronics likes to go the extra mile and give their customers and excellent value for their money. Finally, we have to mention the battery life. These Bluetooth earbuds tower above most of their competition with 8 hours of battery life and pleasantly fast charging. You can spend an entire week listening to music while working out without having to worry about running out of juice. The overall sound quality is absolutely on par with most better-sounding Bluetooth earbuds currently available. Especially pleasant are lower frequencies, which are characterized by their precision and power. The downside is that bass sounds sometimes creep into the midrange and make the sound feel less detailed than it actually is. 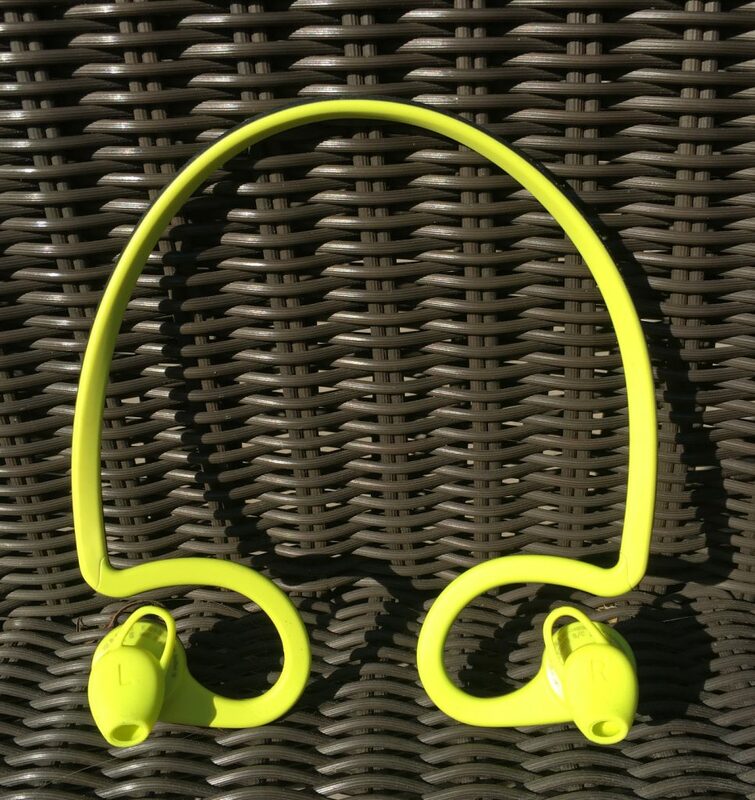 But the main purpose of these headphones is to provide users with a good moral boost during intense workout sessions, and they can do this flawlessly. One thing that some customers may not like is Plantronics’ decision to make the earbuds let in a small amount of background noise, thus making listeners aware of what’s going on around them. While this is definitely useful for outdoor use, it can be distracting in the gym. The Plantronics BackBeat Fit In-Ear headphones are an example of a high-value deal in the upper midrange of Bluetooth earbuds. They combine modern design language with sturdy waterproof design and sound that leaves only a very little to be desired. As such, they receive our sincere recommendation.